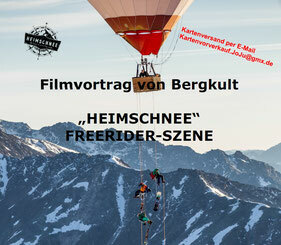 HEIMSCHNEE - Official Trailer from Heimschnee on Vimeo. Excellent goods from you, man. I've understand your stuff previous to and you're just extremely wonderful. I really like what you have acquired here, really like what you're saying and the way in which you say it. You make it enjoyable and you still care for to keep it smart. I can not wait to read far more from you. This is really a great web site.